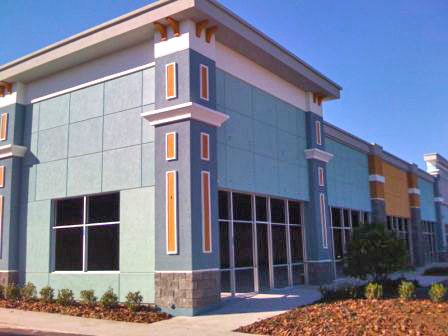 Wesley Chapel, FL — (ReleaseWire) — 09/15/2015 — Retail Solutions Advisors, LLC (RSA) is proud to announce that it will now be exclusively managing and leasing out the 1,800-acre Meadow Pointe Shopping Center. Located at County Line Road and Mansfield Blvd in Wesley Chapel, FL, the Meadow Pointe Shopping center is a brand new strip shopping center. RSA is excited about serving this property as a company that provides property management in FL. For leasing opportunities regarding Meadow Pointe Shopping Center, please contact Jannie DelRio at Retail Solutions Advisors.